The process we use to evaluate your situation so that you can sell your house fast. 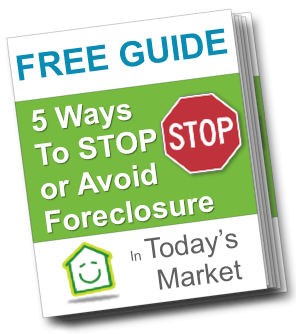 Our process for helping homeowners stop foreclosure in Las Vegas if your situation qualifies. Our company and who we are? How we buy your house in Las Vegas fast and pay cash! If you’ve decided that you need to sell your house fast…..keep in mind that we buy houses in Las Vegas…..and we close quickly!